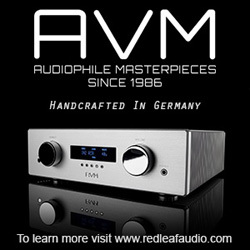 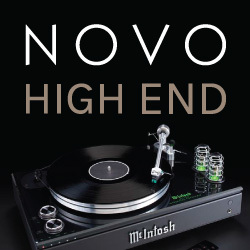 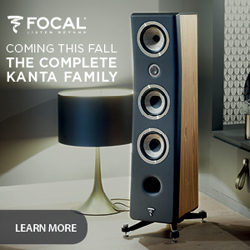 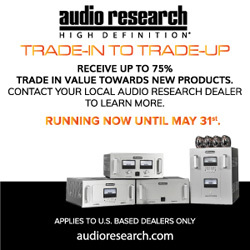 Asona is a Canadian distributor of numerous fine hifi brands from around the world. 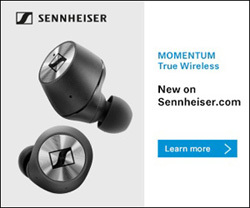 Inside this room I found several interesting brands that I wasn’t all that familiar with. 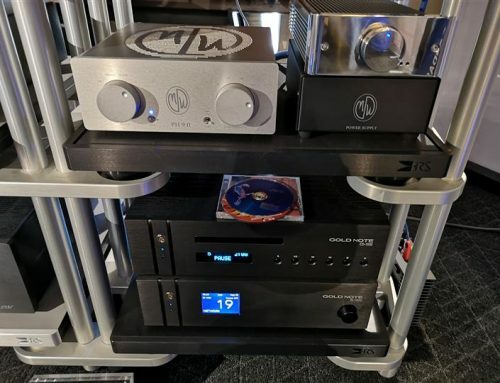 The main system highlighted the Pathos Inpol Remix MKII integrated amplifier (pure class A), Pathos Conver to MK2 preamp, Innous Zen Mini music server and a pair of Pylon Diamond Monitor bookshelf speakers. 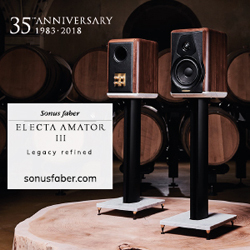 Unfortunately I didn’t get a chance to listen to the system, as during my visit to the room, the owner of Asona, Richard Kohlruss, was busy showing his line of wireless Tibo speakers to customers. 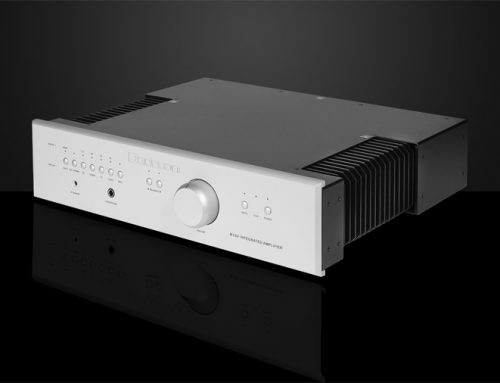 On the main system bench, there was also a very modern looking speaker called The Pearl by Cabasse. 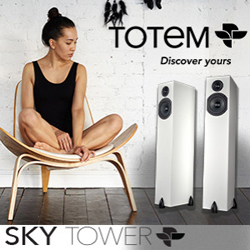 This active speaker offers wireless, Bluetooth and physical connections for all your sources, and can become a part of a multi-room system. 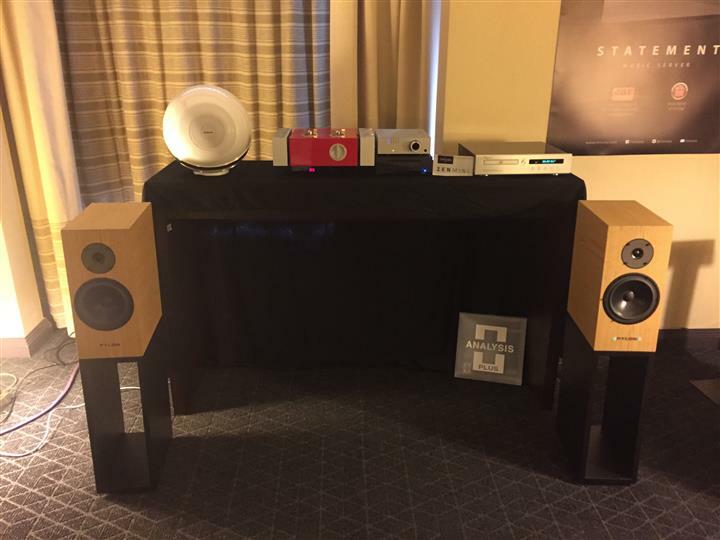 At the side of the room, a number of other hifi brands were shown in a static display, including Tibo wireless speakers, more traditional looking Cabasse speakers, and Russell K speakers. 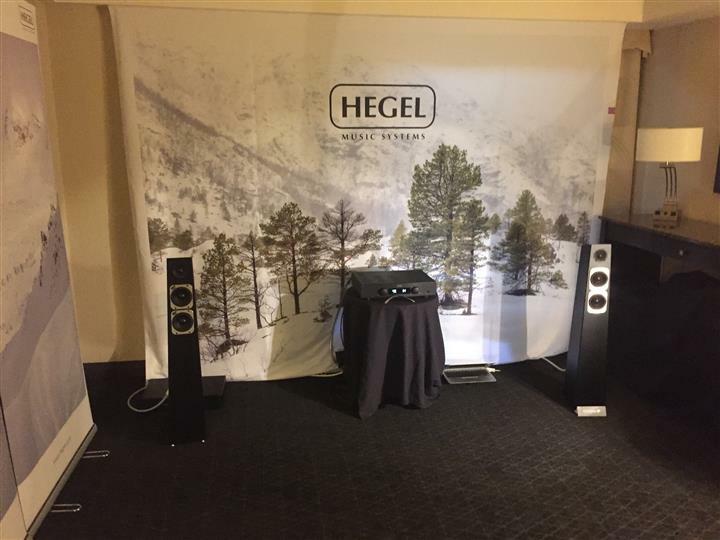 Hegel is a strong line for Asona, so it was no surprise that the company showed several other Hegel models on static displays, scattered throughout the room. 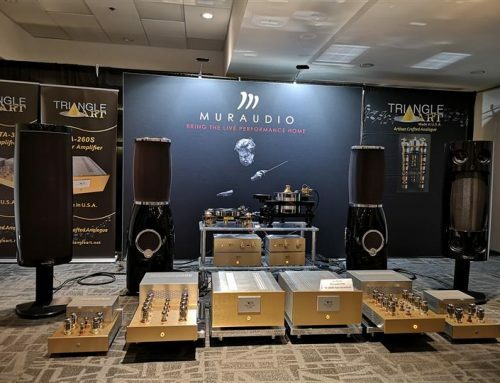 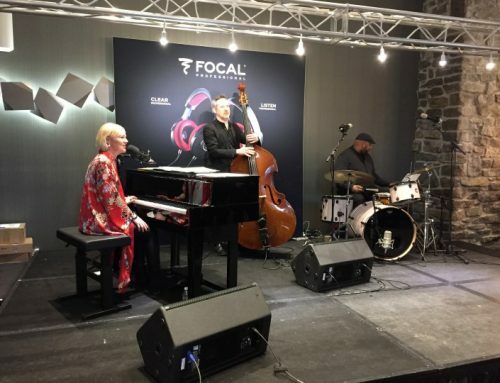 Walking down one of the main show hallways, I stumbled upon a couple of friendly faces from Montreal-based manufacturer BIS Audio – Bernard and Michèle Brien. 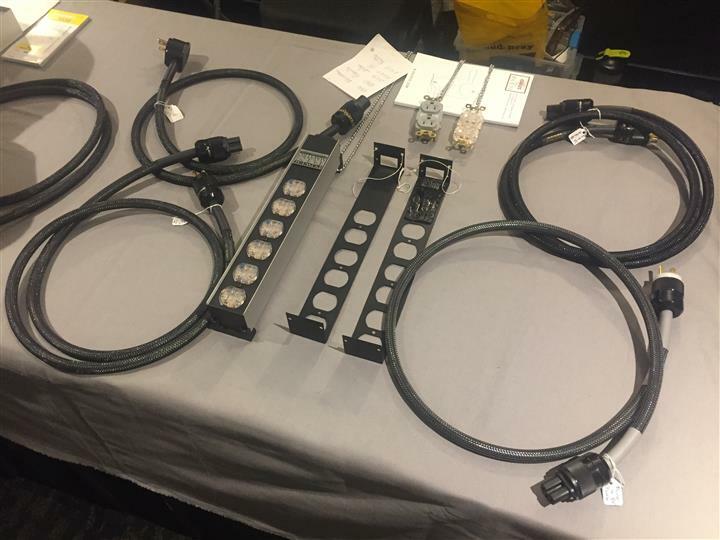 At their booth, BIS Audio displayed their full range of cable and power distributor products. 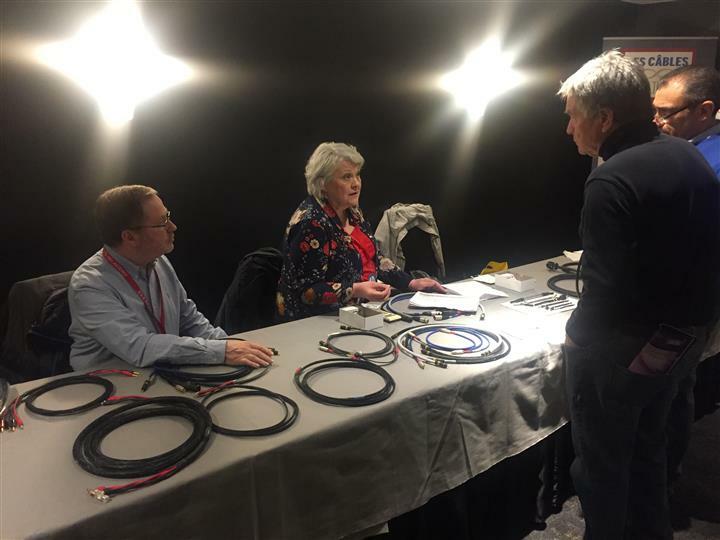 The booth was so busy, I had a bit of a difficult time capturing a picture of Michèle and Bernard – but I did manage to get this “in action” shot as they were interacting with customers. 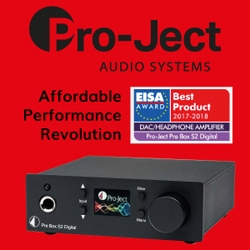 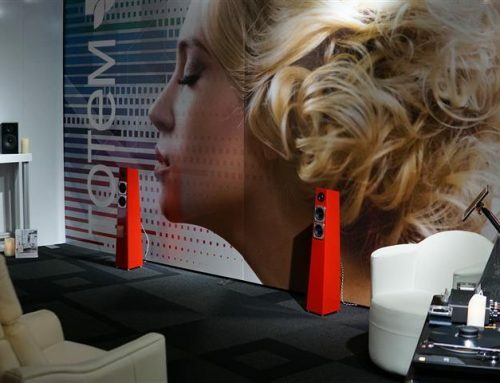 BIS Audio introduced a trio of new products at the show. 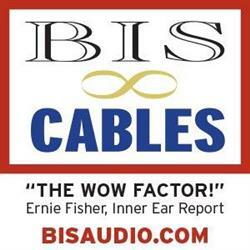 The first new product Bernard showed me was the BIS Audio VIVAT XLR balanced cable, which features wiring made by a company that produces military equipment, constructed to BIS Audio’s specifications. 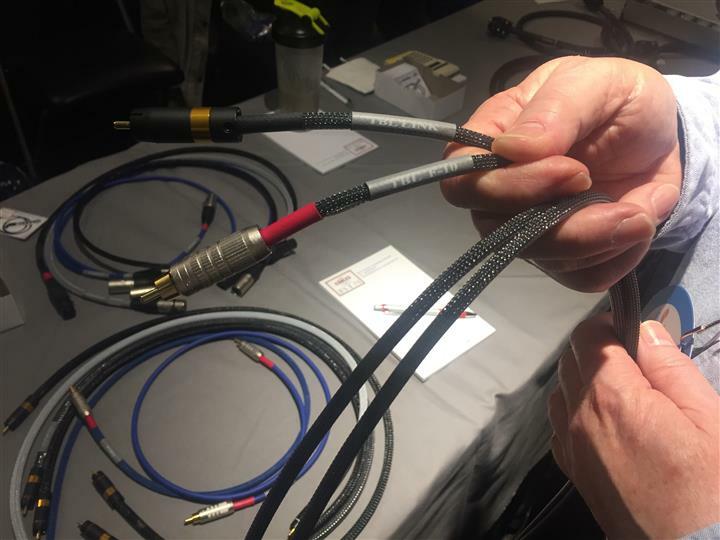 This new cable retails for $950 for a 1m pair. 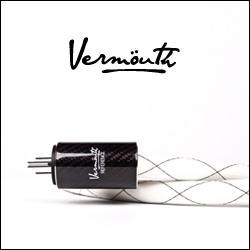 The other two products were attractively priced turntable cables, designed for turntables that offer an interchangeable RCA output cable. 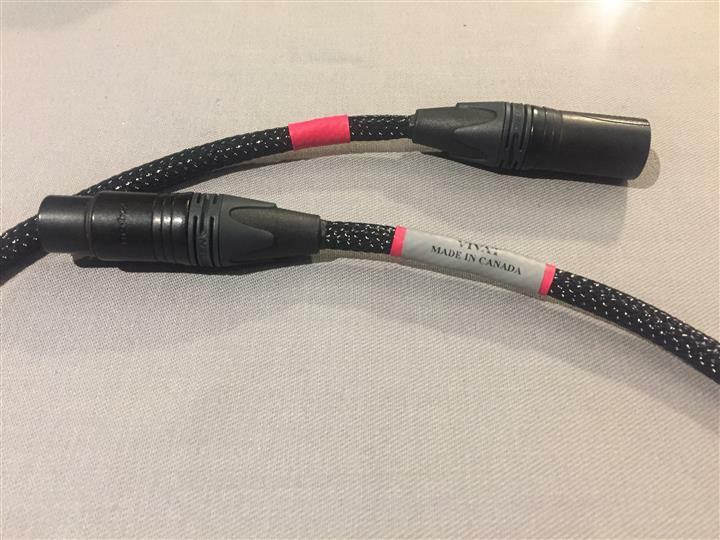 The BIS Audio TBL F-10 is an entry-level RCA cable that includes a ground wire ($130 / 1.3m pair), while the BIS Audio TBL LINK, which also includes a ground wire, offers upgraded connectors and an improved cable geometry ($250 / 1.3m pair). 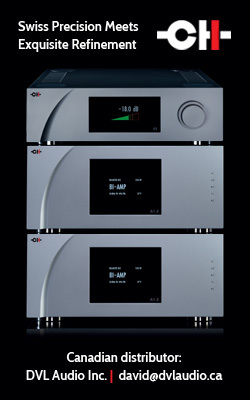 Here you can see some of the BIS Audio power bars – which I am a big fan of. 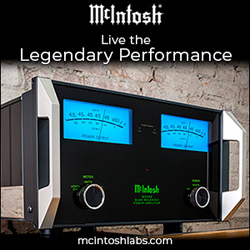 In fact, last year, the BIS Audio PowerBIS Maestro power bar found a permanent home in one of my personal systems. 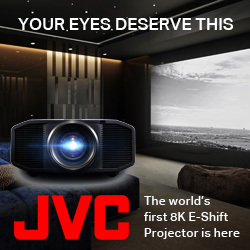 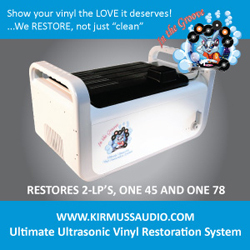 You can check out our review of this unit HERE.